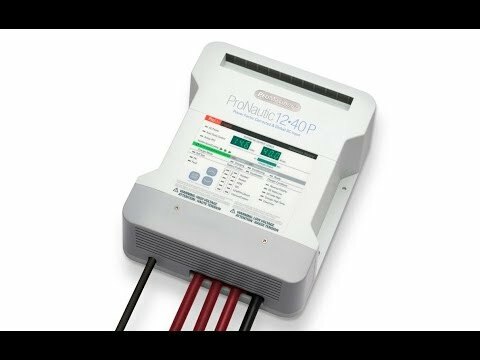 A charge controller or voltage regulator is an important addition to any boat. 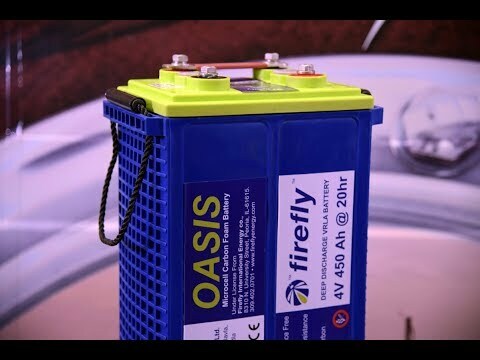 The advantages of a voltage regulator include: longer life expectancy for the battery banks, faster and more reliable charges and an overall healthier battery bank. 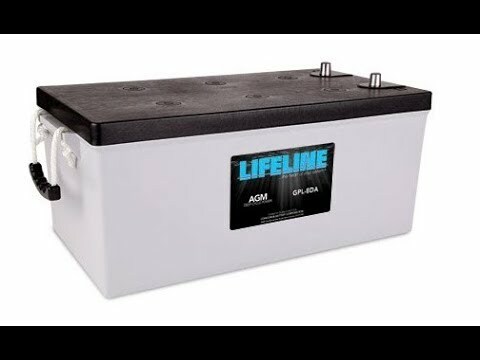 The bulk charge is when a battery has depleted its charge by providing amperage the voltage drops. During the bulk charge, the alternator output is maximized until the battery voltage is raised to the desired level. This gives way to the absorption charge. The absorption charge is also known as the acceptance charge. 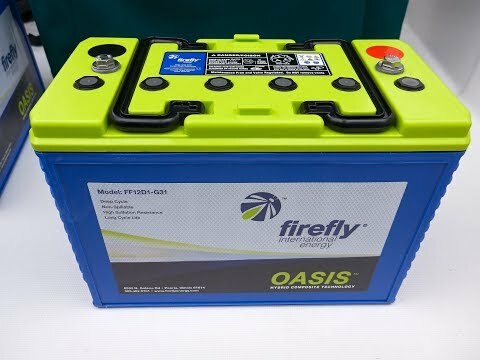 If the high rate of charge produced in the bulk charge were to be continued, the batteries would heat up producing a gassing effect and in extreme cases runaway gassing which is a potentially explosive situation. 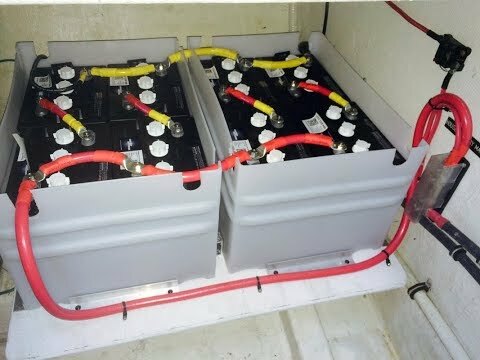 To avoid this the voltage is held steady to the desired level achieved in the bulk charge but the amperage is reduced according to what the battery will accept. This stage provides the harder to reach places of the battery to absorb. The charge rate at this pressure will remain for a set period of time or until the acceptance rate of the battery reaches 2%. At the end of this stage the battery will be close to fully charged. The float charge, once again if the rate of charge set at the absorption stage were to be continued beyond the desired level the battery would be damaged from over charging. To avoid this the regulator brings down the pressure of voltage. 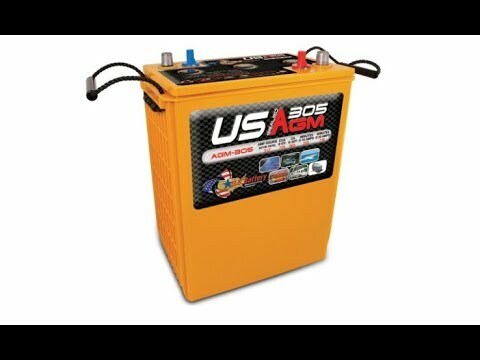 This protects the battery from overcharging while the engine is running for extended periods of time. A fourth equalization charge that conditions a battery and is essential for obtaining maximum life expectancy. 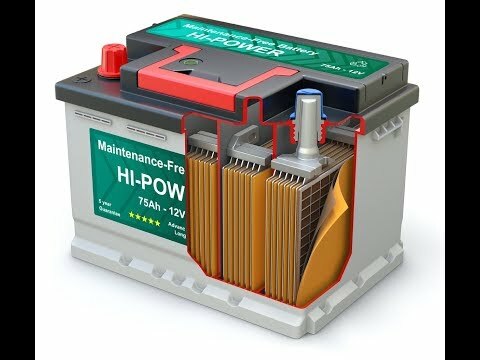 Temperature compensation, managing temperature in a battery bank when charging prevents the batteries from overheating by managing charging rates. Beneteau 42 First - "Ocean Grace"
"The surveyor stated that the DC electrical system in this…"